The Redwood series replicates the patina and allure of reclaimed wood. 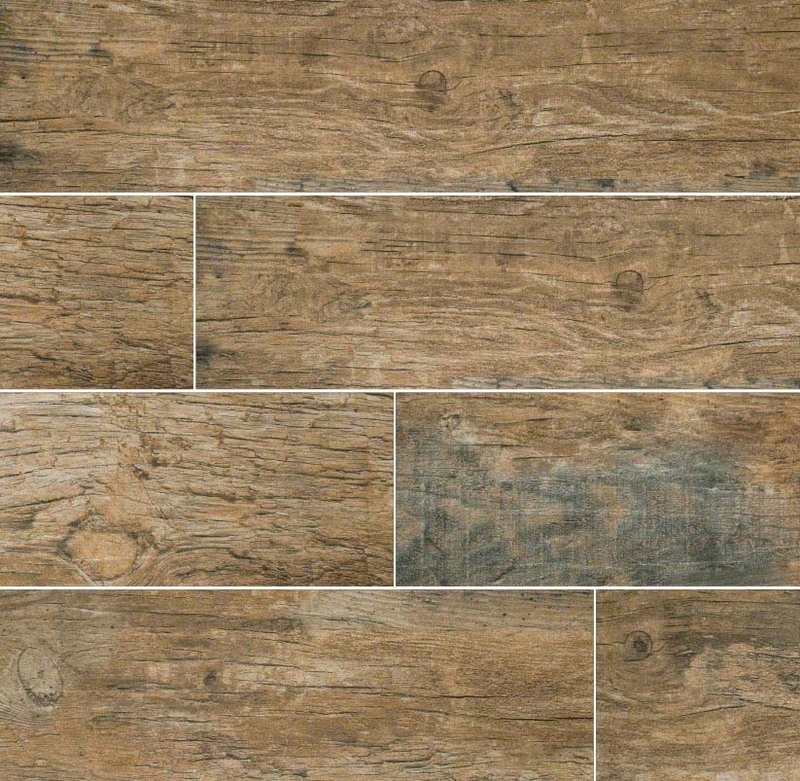 The distressed appearance of these porcelain tiles showcases dramatic texture reminiscent of salvaged building materials. Mahogany, a rich brown-red, and Natural, a lighter blond-gray, emphasize the graining of this artful series in 6×24- and 6×36-inch planks.